Why does religion become a fault line of communal violence in some pluralistic countries and not others? Under what conditions will religious identity - as opposed to other salient ethnic cleavages - become the spark that ignites communal violence? Contemporary world politics since 9/11 is increasingly marked by intra-state communal clashes in which religious identity is the main fault line. Yet, violence erupts only in some religiously pluralistic countries, and only in some parts of those countries. This study argues that prominent theories in the study of civil conflict cannot adequately account for the variation in subnational identity-based violence. 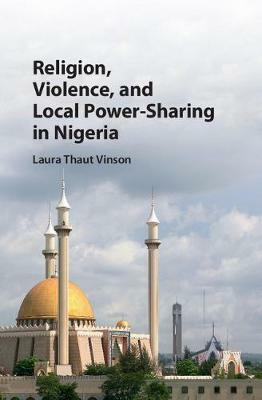 Examining this variation in the context of Nigeria's pluralistic north-central region, this book finds support for a new theory of power-sharing. It finds that communities are less likely to fall prey to a divisive narrative of religious difference where local leaders informally agreed to abide by an inclusive, local government power-sharing arrangement.